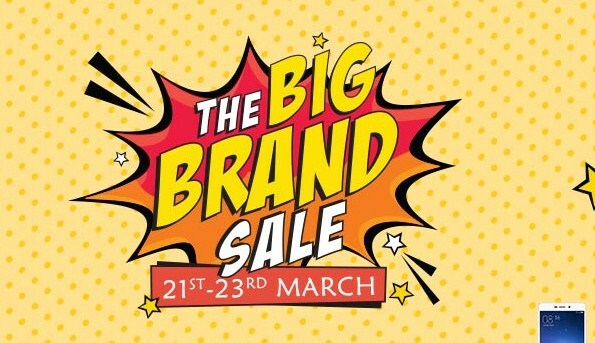 Paytm Big Brand Sale – Get Amazing Discounts 21st – 23rd March, hello guys paytm is back with another sale “Paytm Big Brand Sale”. this sale will ;ive on 21st march 2017 and valid till 23rd march 2017, you will get amazing cashback and discount on various categories like electronics, clothings, laptops and accessories, how to avail disocunt in paym brand sale? foolow below steps to know more about this sale. 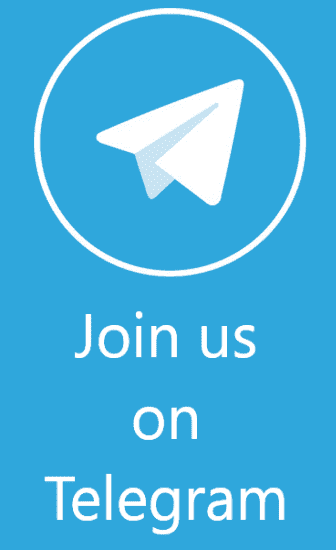 Login/ Sign Up On Paytm. Complete Your Payment Via Debit/Credit card . You Will Get Your Product Within 2-7 Days.